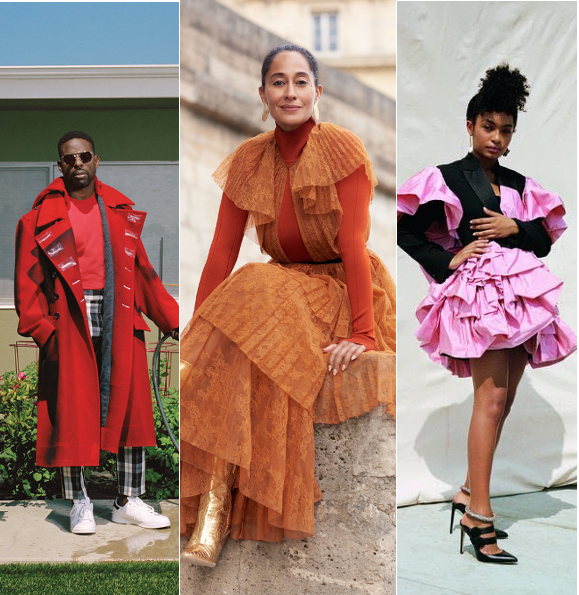 Not only are they killing it on our television scrrens every week, Sterling K Brown, Tracee Ellis Ross and Yara Shahidi are also slaying the magazine world. 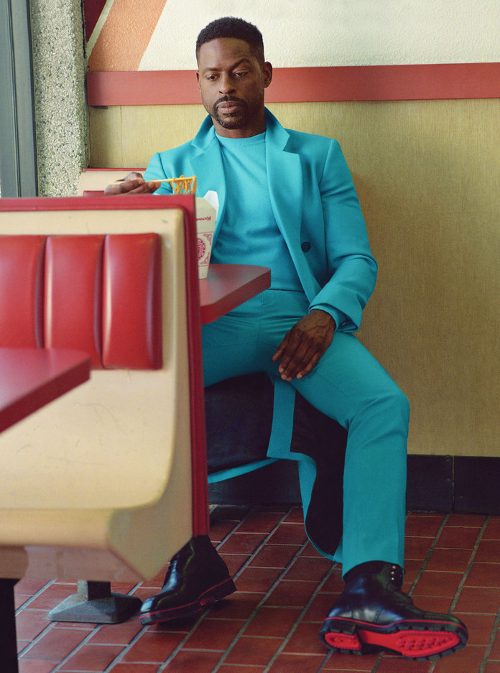 "This Is Us" actor Sterling K. Brown was tapped for InStyle's BEST DRESSED issue where he perfectly pulls off pink jeans, just in time for Breast Cancer Awareness Month. 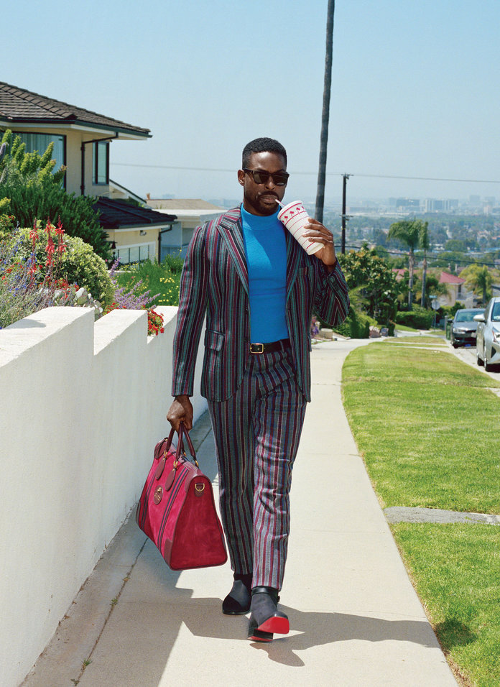 The EMMY winning actor put his best model foot forward in a fashion forward photoshoot styling in designers like Gucci, Maison Margela, Versace, Missoni, Christian Louboutin, and even Adidas sneakers. 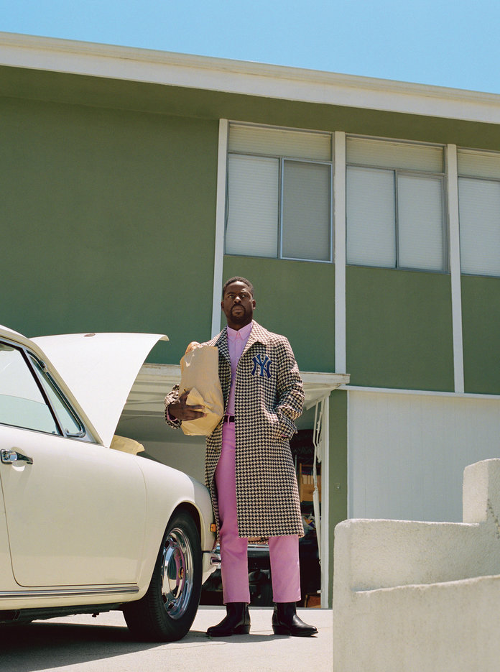 Inside, the 42-year-old chopped it up about about his rise to the top, including the 16-years of his "incognegro" period. He first WOWED us in "American Crime Story: The People vs. O.J. 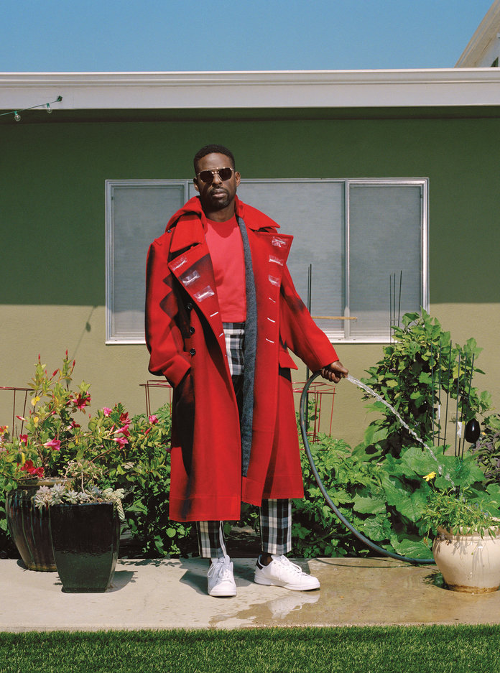 Simpson," then he got us all in our feels in "This Is Us" and then his role in Black Panther further pushed him into the celebrity stratosphere. Now, he's a two-time EMMY winner and a Golden Globe winner and he can't even believe this is his life right now. You’ve been getting a lot of recognition. How does it feel to go onstage and accept an award after all these years in the business? You’ve talked about how playing Randall, who is “purposefully black,” as you put it, is different from playing a character who’s a result of color-blind casting. You’ve been married to your college sweetheart [actress Ryan Michelle Bathe] for 12 years. What’s your secret to a lasting marriage? Be sure to catch Sterling in new episodes of "This Is Us" every Tuesday at 9pm EST on ABC. 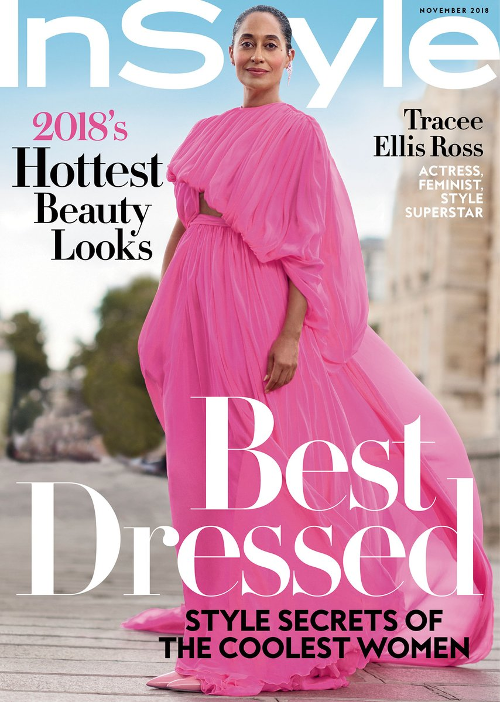 Our fave Tracee Ellis Ross was tapped to cover several covers for InStyle's BEST DRESSED issue. And we all know why. 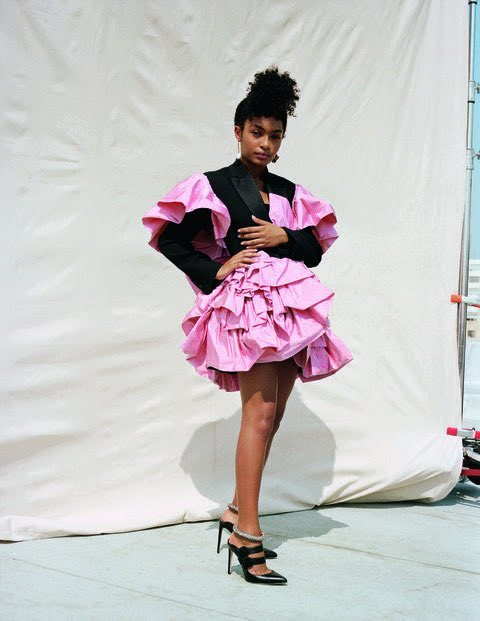 The "black-ish" starlet always serves up a fashion MOMENT when she hits a red carpet or even when she's out and about, making her rounds in LA. 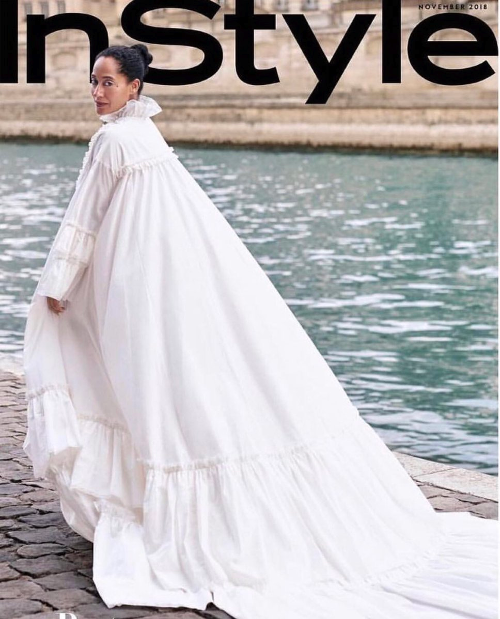 For several covers, the 45-year-old actress struts her stuff in the streets of Paris rocking designers like Giambattista Valli , Givenchy, Fendi, Calvin Klein, Alexandre Vauthier, Chanel, Gucci, and Maison Margiela. And she killed the shoot, as expected. It's no wonder where she got her fashion sense from. We mean, come on, singing legend Diana Ross is her mother! And her love for fashion started as a young girl, flipping through all of her mother's clothes. UGH. Can you imagine growing up as Diana Ross' daughter?! We die. The fashion maven is also #BodyGoals, #HairGoals, hell #GoodGenesGoals. However, she doesn't just "wake up like this." She puts in work to look as good as she does. Learning to say "no" is likely one of the hardest things we as women can learn to do. But, it's a very important lesson to learn when it comes to self preservation. 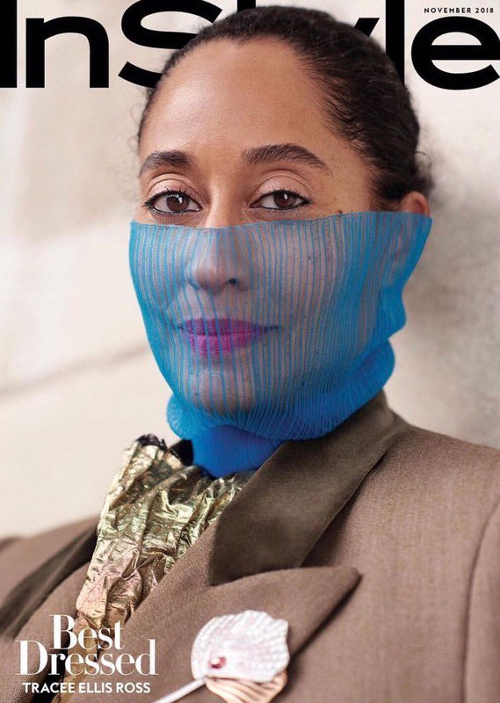 Read Tracee's full interview here. A new season of "black-ish" debuts tomorrow (October 16th) at 9/8c on ABC. 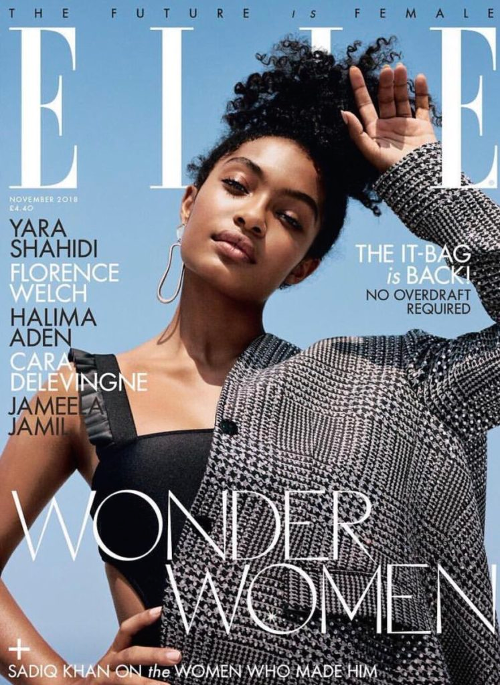 "black-ish" star Yara Shahidi, who also stars in her own spin-off "Grown-ish," graces the cover of ELLE UK's November 2018 issue. 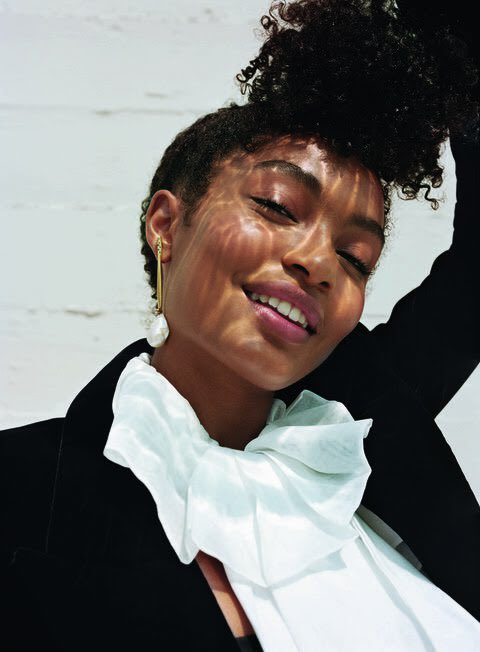 The 18-year-old actress/activist is looking to change the world and she's using her huge platform to do so. Who could be mad at that? Inside, the fearless actress talks about how she plans on making the world a better place. So how does she plan on doing it? Simple. EDUCATION. 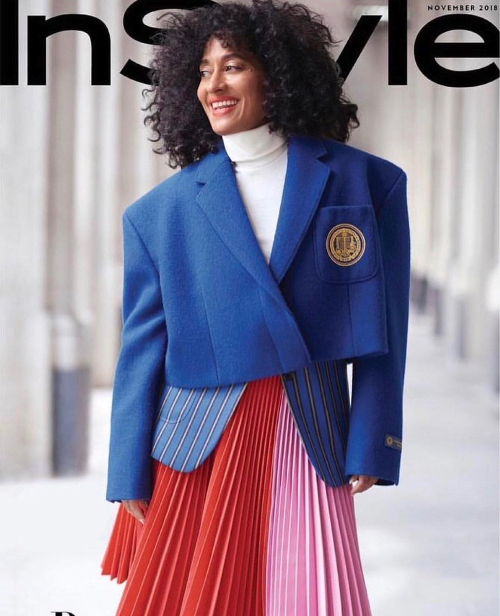 "It’s so funny you brought that up, because all I’ve ever wanted to do with my life is create an alternate, more inclusive curriculum," Yara told the publication. "I believe that education is where we form most of our opinions and create this idea of who we see as family, who we see as part of our community and who we decide to alienate. 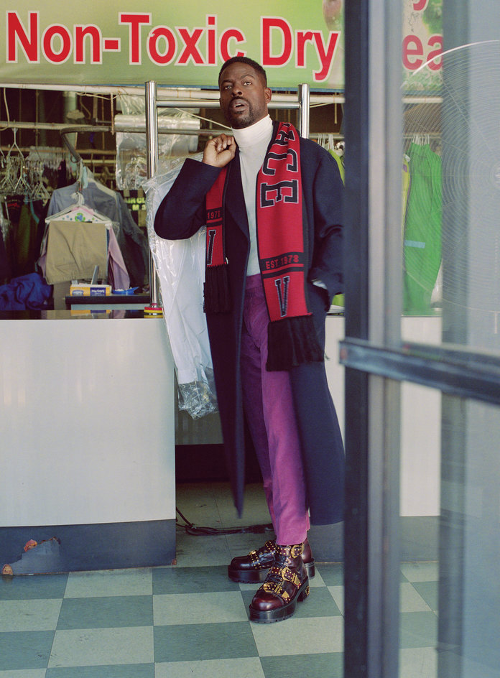 "I think our Eurocentric curriculum, which is one that I have definitely enjoyed learning, is detrimental to our generation – my parents got me into Greek myths and African folklore. I did an audio history course that went through the beginning of time, starting with Mesopotamian civilisation." "Grown-ish" returns to ABC in January.